Academician, author, guru, consultant, entrepreneur, altruist. A long list of labels applies to Professor Arun Kumar, but perhaps “rarity” is the one that fits him best. Professor Arun Kumar is a creative mélange of heart and mind, a re-inventor of himself to conjugate his abilities with the need of professional and personal purview, and take momentum to swing to new orbits. Working with the University of Allahabad as Professor, prominently in the areas of Application of Information and Communications Technology (ICT) in Business, Organizational & Personal Effectiveness, and Quality Management Systems; and many more, Professor Kumar has been associated with institutions of national and international repute for academic and research work. The fondness and veneration of academic fraternity is the testimony of his dedication towards academia. Professor Kumar has vast experience in corporate training, has worked with Franklin Covey South Asia and is certified for many other corporate training programs. He has an array of experience of organizing and steering occasions like workshops, seminars, meets, training programs, talks, presentations at the academic, corporate and social institutions. Professor Kumar is a distinguished name amongst CA, CS and CMA network for inventing – “Scanner” the wheel of professional education in India. In the year 2010, he made another invention and named it “Green Edition” to respond to heavy photocopying done by students resulting into hefty losses to the publishing industry. Behoving his love for education, he has authored seventy eight books and thirty research papers. He is editor of Global Journal of Enterprise Information System, and conference series – International Conference on e-Commerce, e-Administration, e-Society, e-Education, and e-Technology. Nine doctoral thesis have been published under his supervision. Professor Kumar has puissance of international and national certifications like Certified Information Systems Auditor by Information System Audit and Control Association, U.S.A; Certified Lead Auditor by IIQM, Ministry of Information Technology, Government of India; and Accredited Management Teacher by All India Management Association. He is a trusted name for consultancy in the areas of Quality Management Systems based on ISO 9001:2008 for Organizations and Educational Institutions, IT Audits, IT Systems Development, Human Resource Management and Development, Entrepreneurship, Investments, and Enterprise Resource Planning (ERP). An innate entrepreneur directing companies from twenty five years with the unique capability to create solution with theory and evolve theory with practice. 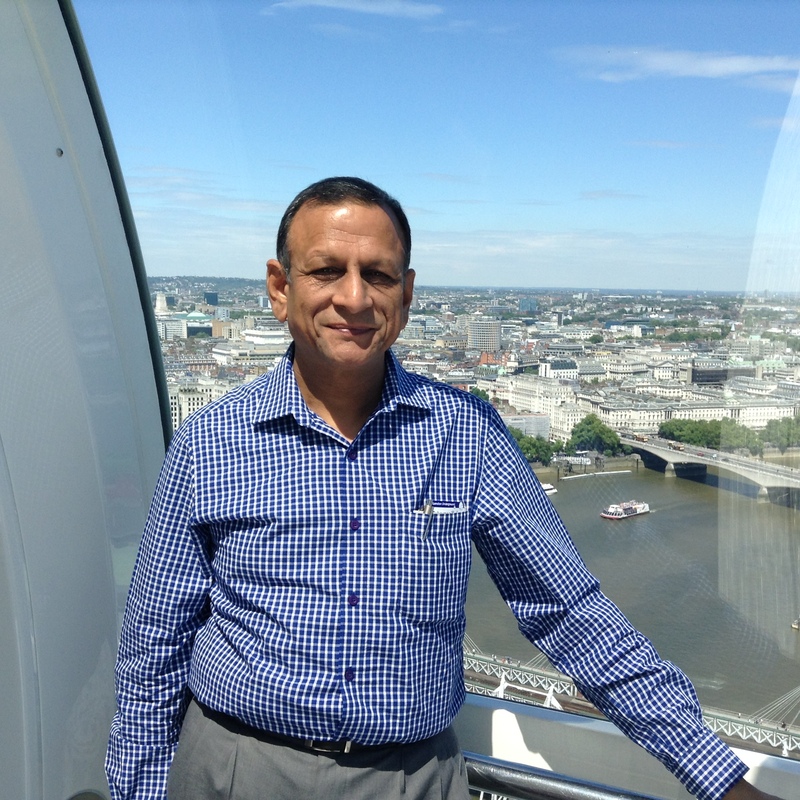 Professor Kumar is Founding Director of Shuchita Group which is market leader since 25 years. His recent interest is infusion of spiritual training and practice into commoners’ life for exceptional results.